Developing a website takes efforts and time to ensure everything to be flawless. 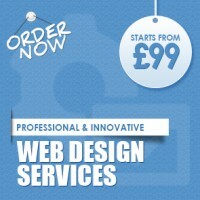 After you have developed a website you will also ensure that your website visitors will have a wonderful experience. However, by the passage of time your website will become unmaintained and outdated.It would be just like a backyard, where the weeds commence to creep. For maintaining a user friendly website all that you have to do is to do some extra work and maintenance so that the website does not become outdated. If your website has external links then all that you have to do is to go through it and click for making sure it is working. It is mandatory to have a contact information form attached to the website. If you are having one make sure that it is working and also make sure that it is readable. You can take this opportunity for looking into previous contacts to ensure that it is more usable. If you have made new product launches recently then you can add that information to the content. You can also delete the content, which tells about the products and services that you are not dealing now. You have to go through all the pages to ensure that the images are properly placed. If the images have links to something external then you have to examine whether those external links are still functioning. Browsers upgrade and change frequently, make sure your site is working on both old and new versions. The best method to do this is by testing it on new browsers every month so that your website is accessible to all the persons. 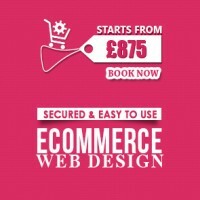 The real key for a successful website is its proper maintenance from time to time. Adding new content frequently keeps your website up to mark. Posting timely information accurately is necessary for expanding your reach on the World Wide Web. You must keep one thing in mind that the websites expansion and maintenance is not going to end. Adding latest information and updating the old content will make your website alive, vibrant and healthy. Besides this you should also facilitate your visitors to interact and give suggestions and feedback. Website traffic analysis will enable you to observe more number of visitors, who would like to communicate with you. 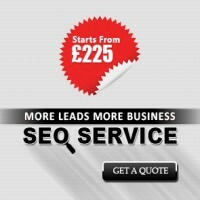 An increase in the number of customers visiting your site indicates your success to reach people. With the help of website traffic analysis you can also procure data for search engine optimization. With the help of content management system you can edit and update your website according to the changes happening in your business. Content management system enables you to update the website content in three ways that is hybrid, offline and online. Website maintenance has become necessary for keeping your website up to date with the advancement of technologies and changes that takes in your business. 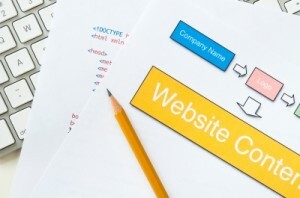 A website should be maintained in such a way that it should reflect the core values of your business all the time. The maintenance of a website depends upon its challenges, size and scope. 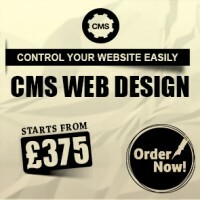 Instead of spending huge sums of money for the new website creation you can follow some of my suggestions that can save your time, money and energy. ← How can you drive more traffic to Website through Social Media?